Interior design made simple with this contemporary Artistic Weavers Condes area rug. This indoor piece is made from plush jute material, which is high quality and high fashion. This hand-made rug will make a bold statement in your home that lasts. Quality interior design comes in the form of this solid patterned grey rug. 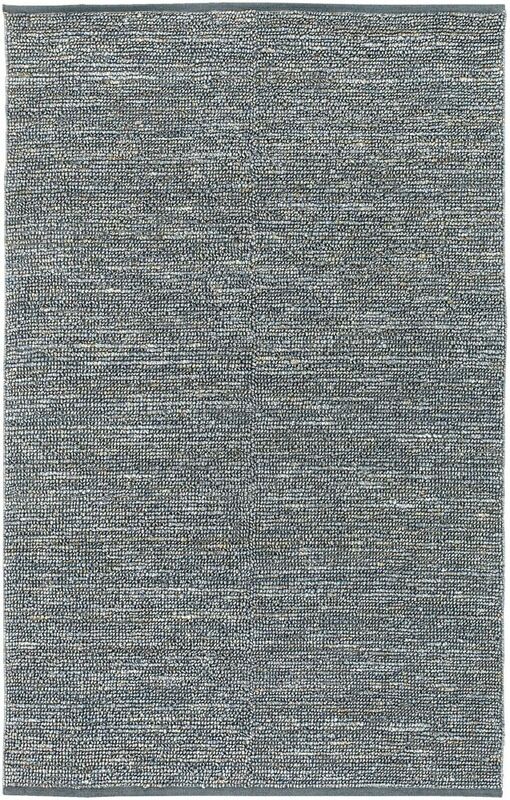 Condes Grey 8 ft. x 11 ft. Indoor Textured Rectangular Area Rug Interior design made simple with this contemporary Artistic Weavers Condes area rug. This indoor piece is made from plush jute material, which is high quality and high fashion. This hand-made rug will make a bold statement in your home that lasts. Quality interior design comes in the form of this solid patterned grey rug.